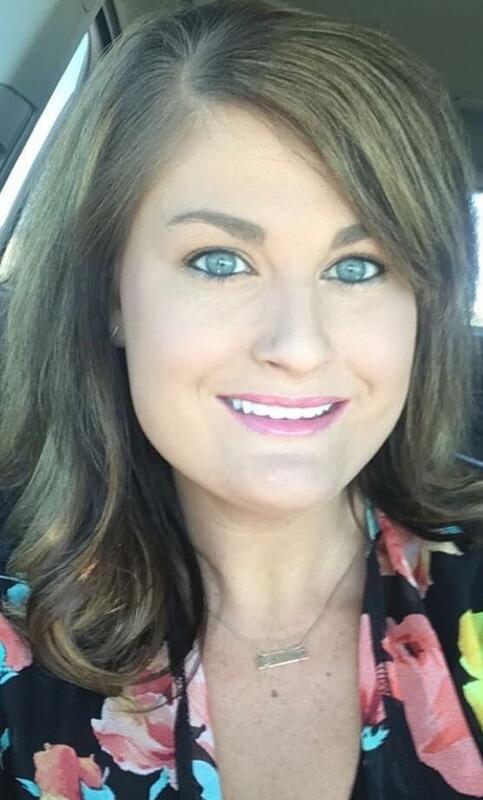 Ashley takes pride in helping patients understand their dental work, insurance benefits, and limitations. She knows the "ins and outs' of the dental office and helps to keep systems in place so the day runs smoothly and on time. 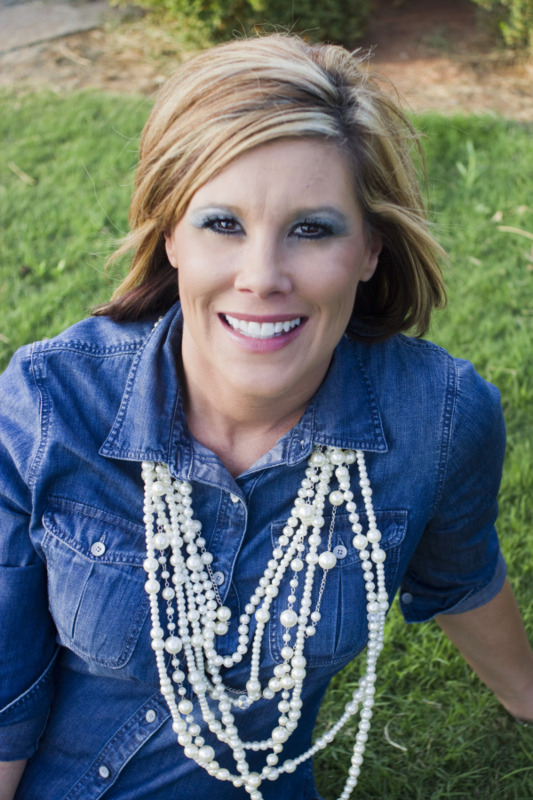 She has been with Ambrose Dental for 9 years, where she started out as a dental assistant. Our patients feel very comfortable speaking with her regarding their dental needs and concerns. Ashley and her husband Wesley, have one son, Kash. Megan has an easy, fun personality which makes her job comfortable for our patients. She is available to answer questions regarding your account and/or educating you regarding your dental treatment plan options. 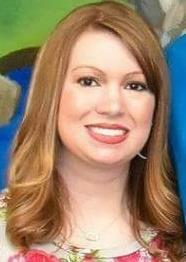 Megan graduated from the Platt College of Dental Assisting and has been in the dental field for 5 years. She has been with Ambrose Dental since 2015. Megan and her husband Andy, have two sons, Collin and Brennan. 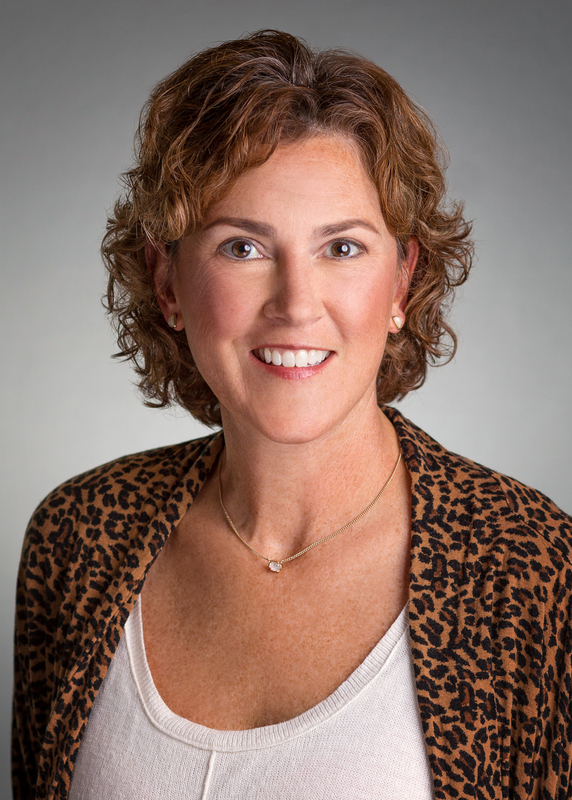 Lisa has been with Ambrose Dental for 35 years, since the doors opened in 1982! She enjoys helping patients relax and overcome any dental fears, treating them just like family. She is proud to be a part of such an amazing dental team who provides quality care and keeps with the highest technology. Lisa loves anything and everything OU! She enjoys spending time with her two sons, Landon and Colton. Shonda wants to help patients overcome their dental fears and relax, and also to enjoy their beautiful teeth and smiles. It is important to her that patients are comfortable and to ensure that they are getting the best dental care possible. with Shonda's many years in dentistry she appreciates that Dr. Ambrose is conscientious about maintaining quality dentistry and she is proud to be a part of the Ambrose Dental Family. Shonda and her husband Nick, have two daughters London and Mallory, and two sons Cameron and Dawson. Damaris is the newest member of our team! She received her dental assistant training at the Platt College for Dental Assisting in 2016. She enjoys working at Ambrose Dental because she loves working in a friendly, family-oriented atmosphere, meeting new people, and helping patients feel better about themselves by providing great dentistry. 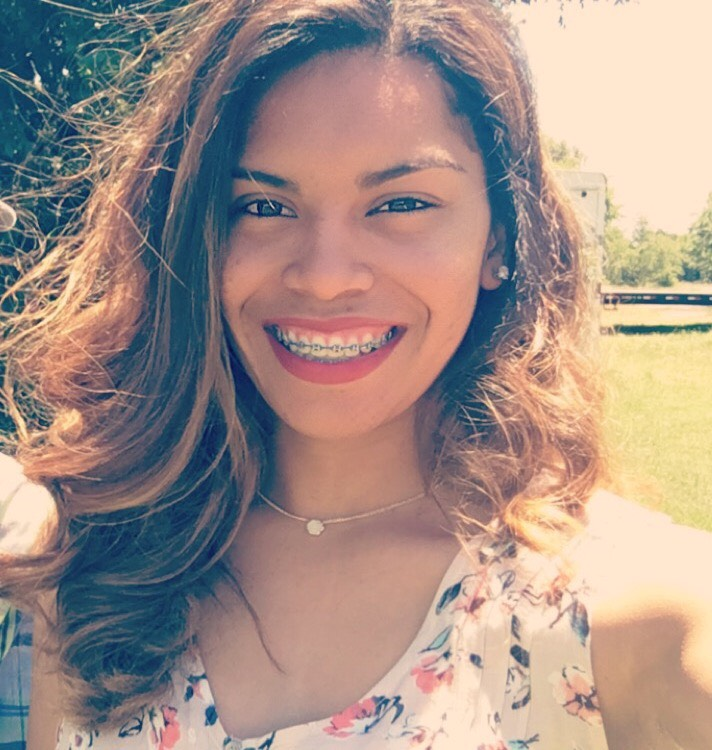 Damaris enjoys helping patients change their perception of dentistry, and restoring smiles inspires her every day. When it comes to getting your teeth cleaned, a lot of us would rather put it off. With Shillalie, you actually look forward to it! She's compassionate about educating her patients regarding their oral health. Dentistry is her passion, you can be sure that your dental cleaning experience with Shilallie will be positive. Shilallie graduated from the OU School of Dentistry for Dental Hygiene in 1993. 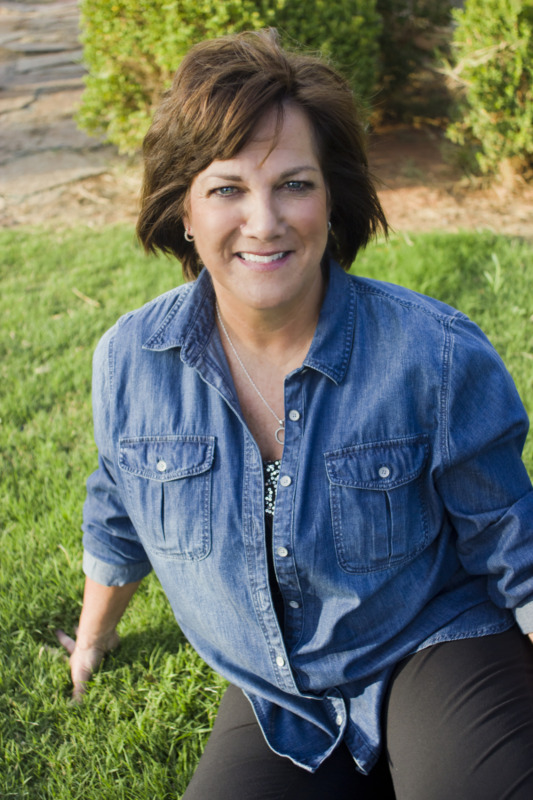 She has been with Ambrose Dental since 2013. Shilallie and her husband Joe of 26 years, have 3 beautiful daughters, Sydney, Emma, and Audrey. Getting your teeth cleaned is an "enlightening" experience with dental hygienist Taylor. She is renowned for calming the nerves of even the most anxious patient. She just has a knack for knowing when, how, and what to do to make your teeth cleaning a pleasurable experience. Taylor graduated from the OU College of Dentistry for Dental Hygiene in 2013. She has worked for Ambrose Dental since 2016. Taylor and husband Daniel, have 1 son Barrett.